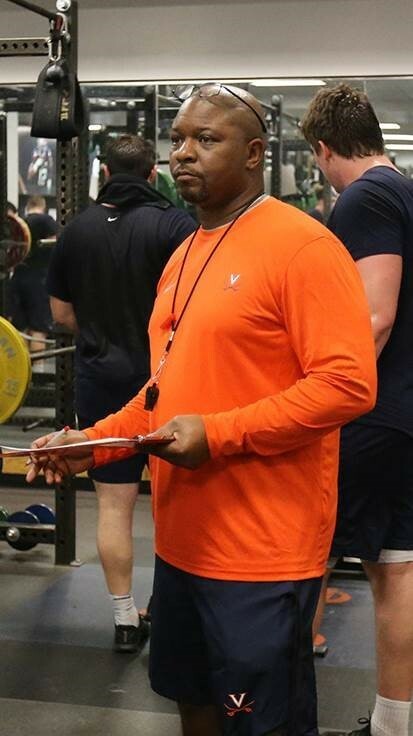 Dwayne Chandler joined coach Bronco Mendenhall's staff at the University of Virginia in January of 2018, as Associate Football Development & Performance Coach. In his first season in Charlottesville, Chandler helped the Cavs win 7 games, and a berth in the Belk Bowl vs. South Carolina. Chandler joined the Georgia Southern staff in January 2017 as the coordinator of strength & conditioning for football, bringing to Statesboro extensive experience from both collegiate and professional levels. He joined the University of Memphis staff in April, 2014 as Associate Director of Athletic Performance, bringing to the Park Avenue Campus extensive experience from both collegiate and professional levels. In his first two seasons working with the Memphis program, Chandler was part of the Tigers' American Athletic Conference title runs. In 2014, Memphis equaled a school record for victories, posting a 10-3 record. In 2015, the Tigers began the season 8-0 and finished with a 63-0 victory over SMU, landing them a spot in the Birmingham Bowl versus Auburn. 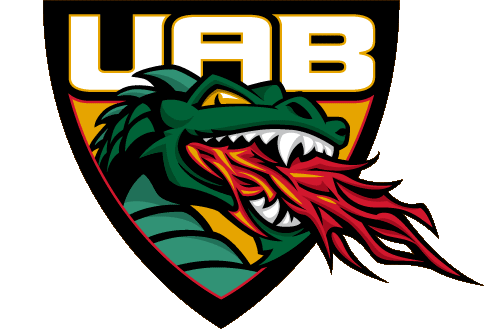 Prior to joining the Memphis staff, Chandler was the Assistant Athletic Director for Sports Enhancement at UAB where he oversaw the Blazers' strength and conditioning programs with direct oversight of UAB's football performance programs through the 2012 and 2013 seasons. 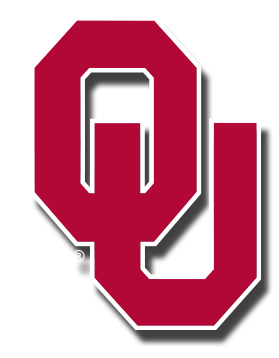 Chandler joined the UAB staff from his alma mater, the University of Oklahoma, where he was on staff from 2009-2011. He was an assistant strength and conditioning coach for the Denver Broncos during the 2007 and 2008 seasons. While with the Broncos, Chandler worked with players such as Jay Cutler, Brandon Marshall and Champ Bailey. Prior to joining the staff at Denver, Chandler was promoted twice during an six-year span at the University of Minnesota (2001-2006). He joined the Golden Gophers' staff as a strength and conditioning assistant and speed coach in 2001 before being named co-head strength and conditioning coach in 2003. In 2004, Chandler was named the head strength and conditioning coach at Minnesota where he served until 2006. During his time with the Gophers, Chandler instructed 12 players who were selected in the NFL Draft, including 2006 first-round draft choice Laurence Maroney and 2005 fourth-round selection Marion Barber III. His strength and conditioning efforts also helped the Golden Gophers advance to play in bowl games each of his last five years in the Twin Cities. 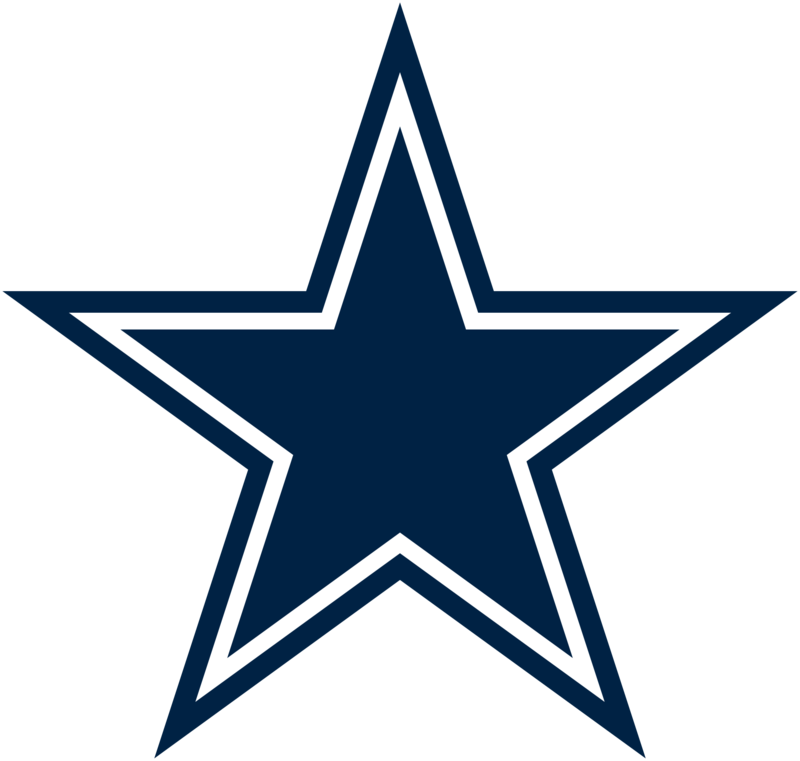 Before being named to the Minnesota staff, Chandler spent a season with the Dallas Cowboys, serving as a strength and conditioning intern. Chandler earned his bachelor's degree in communication/sociology from Oklahoma in 2000. Chandler is also USA Weightlifting Certified, and is certified by the Collegiate Strength & Conditioning Coaches Associatio (CSCCa). A native of Aberdeen, MS, Chandler was born March 11, 1973 and has one son, Dwayne Jr.